I hate shopping for supplements! Why? Because there are endless brands and formulas, contradictory positive and negative reviews, and I never feel certain and confident when I finally decide to purchase a new supplement — even after many hours of research! 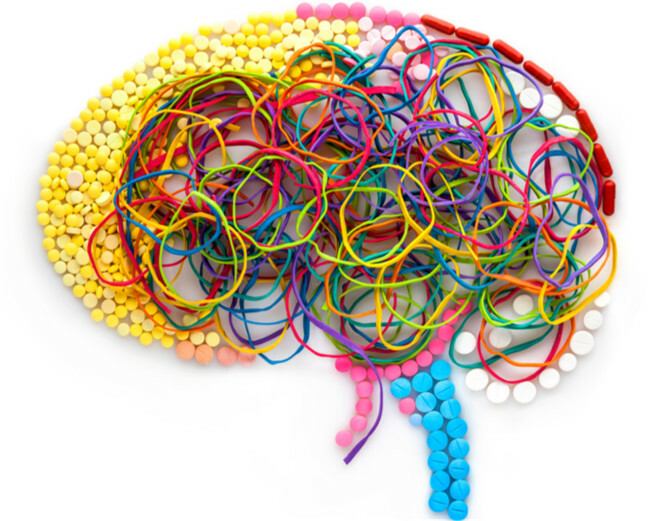 There is a humongous market for brain enhancing supplements — aka cognitive enhancers or nootropics — and unless you have tried a few of them before and know exactly which specific ingredients you are looking for, then prepare for a bewildering ride around a bazillion review websites and their “best” picks of brain supplements! Truth is, hardly any kind of nutritional supplement can be rightfully called the best, simply because the efficacy of herbal and natural remedies significantly varies from one individual to another. A supplement that works best for someone else may do nothing for you! With that fact in mind, there are several natural brain enhancers that are backed by humble, yet promising, clinical studies as well as generally positive consumer experiences. The following is a quickie (no, not that kind of quickie you pervert!) REVIEW of three well-formulated, multi-herb cognitive enhancer supplements that incorporate a handful of the best, widely used ingredients for brain and mental health support. These are all vegetarian products. BrainMD is a line of brain enhancement supplements developed by Dr. Daniel Amen, MD. They sell many multi-ingredient and single-ingredient supplements, in addition to bars and drinks intended to improve mental functioning. 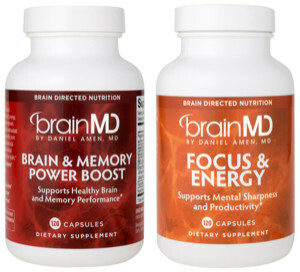 Two of their most popular products are the “Focus & Energy” formula and the “Brain & Memory Power Boost” formula, sold at $39.95 and $59.95, respectively. BrainMD use quality ingredients and they have outstanding quality control and customer service. The company is based in Irvine, CA and they ship worldwide. Visit The BrainMD Website Here! 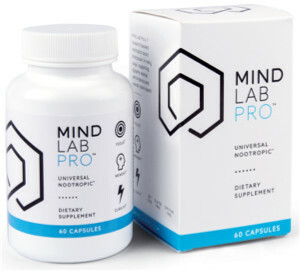 Mind Lab Pro is an herbal nootropic supplement that is designed for general mental health support. It can be used by students, professionals, athletes and anyone looking for a well-tolerated, daily cognitive booster. The formula consists of 11 herbs and vitamins, which are commonly used to improve brain health and function. The most remarkable ingredients are: lion’s mane mushroom (memory booster), bacopa monnieri (general cognitive enhancer), and rhodiola rosea (reduces fatigue and increases energy). Overall, Mind Lab Pro is a well-rounded, ready-made nootropic stack and it can be a worthy addition to your supplement arsenal. One bottle of Mind Lab Pro is sold at $65 (plus shipping), and they do have a “buy 3, get 1 free” offer on their website. Mind Lab Pro is manufactured by UK-based Opti-Nutra Ltd., and they ship globally. Visit The Mind Lab Pro Website Here! 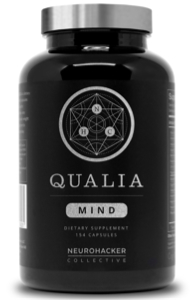 Qualia Mind is an all-in-one nootropic formula with 28 different ingredients that include herbal extracts, vitamins and natural nutrients. If you don’t have the time to try different nootropics separately, then Qualia Mind may be the perfect solution for you as they have basically taken many of the most popular natural nootropic compounds out there and put them all in one product. On the downside, for each serving you will have to swallow 7 capsules, and each bottle (154 capsules/22 servings) costs $139, or $119 with subscription! This is one of the most expensive supplements I have seen, but it’s got a little bit of everything as far as natural nootropics go. It is available in two forms: with and without caffeine. Qualia Mind is made by California-based NeuroHacker Collective, and they ship to many countries around the world. Visit The Qualia Mind Website Here!